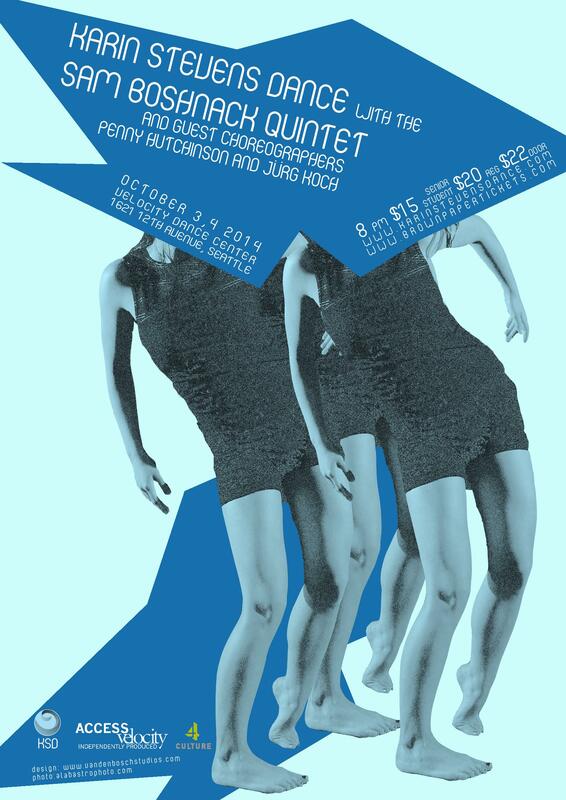 The Sam Boshnack Quintet will be performing live at Velocity Dance Center for two nights! Karin Stevens Dance (KSD) presents two nights of new contemporary dance to music played live by the Sam Boshnack Quintet. KSD dancers will be performing work by Stevens as well as guest choreographers, Penny Hutchinson and Jurg Koch. Since the first KSD concert in 2009, every production incorporates a local, live and/or new music component. These upcoming performances feature the music of rising trumpeter/composer/bandleader Samantha Boshnack. Karin Stevens was inspired by Boshnack’s latest CD release, “Exploding Syndrome” featuring the Sam Boshnack Quintet. Her and the two guest choreographers have created new works to all eight compositions on the album. Stevens also created a new choreographic work and commissioned Boshnack to compose a Quintet piece for it. Choreography by Karin Stevens, Jürg Koch and Penny Hutchinson. Performance by Karin Stevens, Belle Wolf, Amy Weaver, Emily Durand, Maya Felten, Philippa Myler, Taylor Augustine, Katherine Freeman and Eileen Wingfield. Lighting design by Kent Cubbage. Costumes by Ali Panzarella. 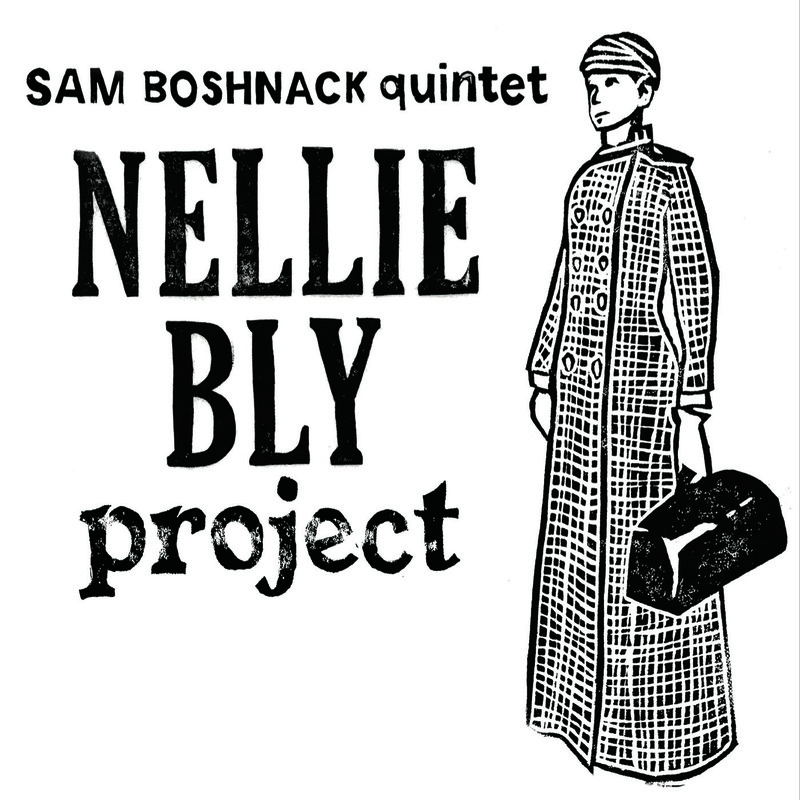 Sam Boshnack Quintet features Boshnack on trumpets, Beth Fleenor – clarinets & voice, Alex Chadsey – piano/keyboards, Isaac Castillo – bass, and drummer Max Wood. 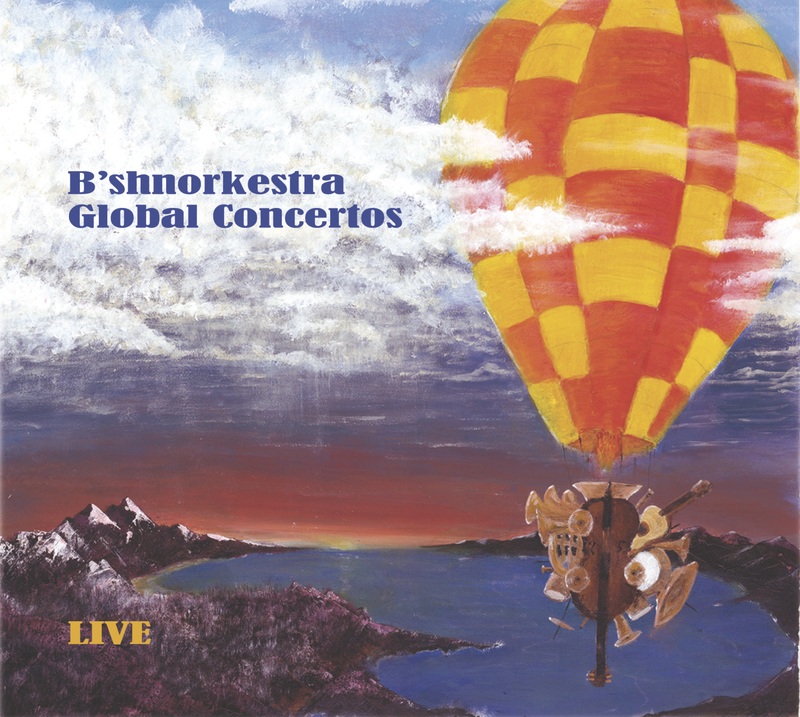 This concert was supported, in part, by an award from 4-Culture. Categories: shows | Tags: Exploding Syndrome, karin stevens dance, sam boshnack quintet, velocity dance center | Permalink.